Need a ride to the airport? We can get you there in style. Whether it’d be Youngstown Warren Regional Airport (YNG), Pittsburgh International Airport (PIT), Cleveland Hopkins International Airport (CLE), or Akron Canton Regional Airport (CAK), let us know and we’ll take you there. 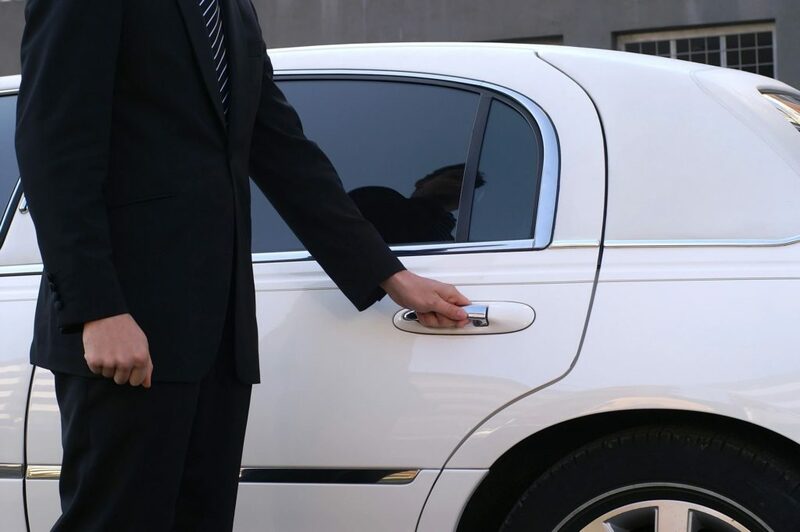 Use us to and from the airport and you will not be disappointed.